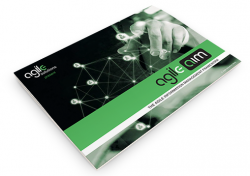 AIM (Agile Information Management) Delivery has one aim. 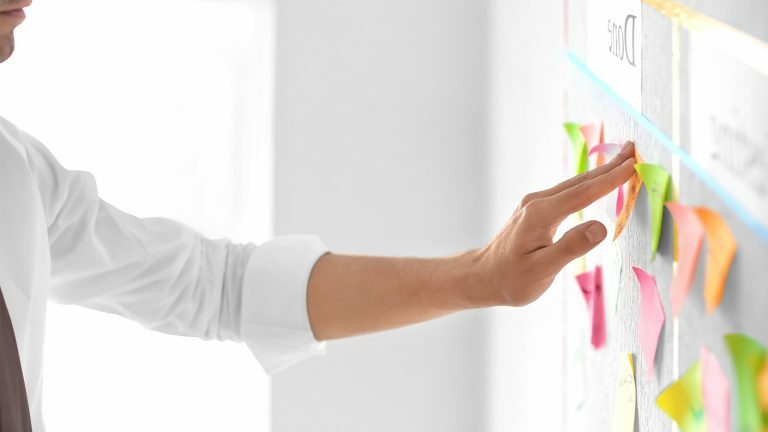 To provide you with the greatest value in the shortest possible time, using agile methodology. refine your requirements as your data-driven insights start adding value. help you realize the full potential of any agile methods you are already using. We also use our own, specially-built AIM Accelerators to help reduce project timescales and cut costs, without cutting corners. Our years of experience in agile methodology will ensure on-time, on-budget delivery of your project, large or small.